The Gimlet, from SMOK, aka the GCT. 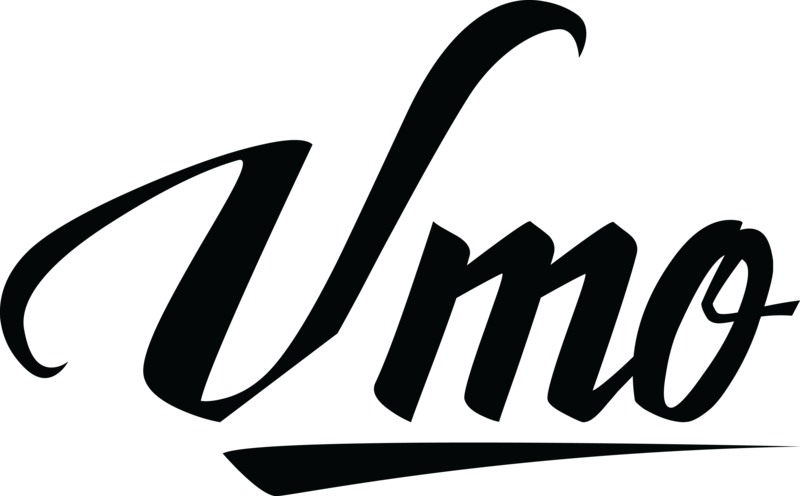 Intended as an upgrade to the VCT (Vapor Chaser Tank), the Gimlet features more airflow and the addition of their proprietary Ni-200 atomizer heads. These new nickel coils feature Japanese organic cotton and pure nickel wire for temperature control mods, with a super low resistance of 0.20 Ohms. 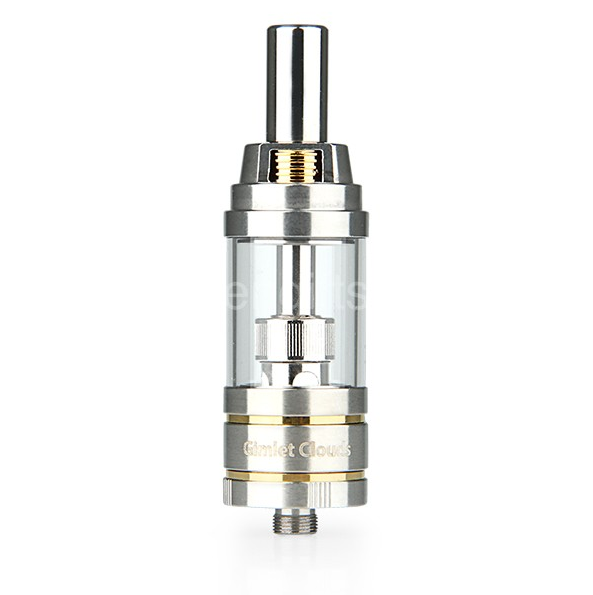 The atomizer itself is made out of 304 grade stainless steel and gold plate. The Gimlet features a 4 way adjustable airflow valve, a 4mL glass tank, and can be used from 20 watts to 80 watts (we recommend 50 watts or higher). Please make sure your device can support a 0.20 Ohm load before ordering! Note: For non-temperature controlled devices, you can also use the VCT (Vapor Chaser Tank) A1 0.50 Ohm Coils, sold here. This is a full kit and also includes an extra 0.20 Ohm Ni-200 coil, a replacement glass tube, and a wide bore drip tip. The GCT is a standard 22mm diameter tank with 510 threading on the bottom.